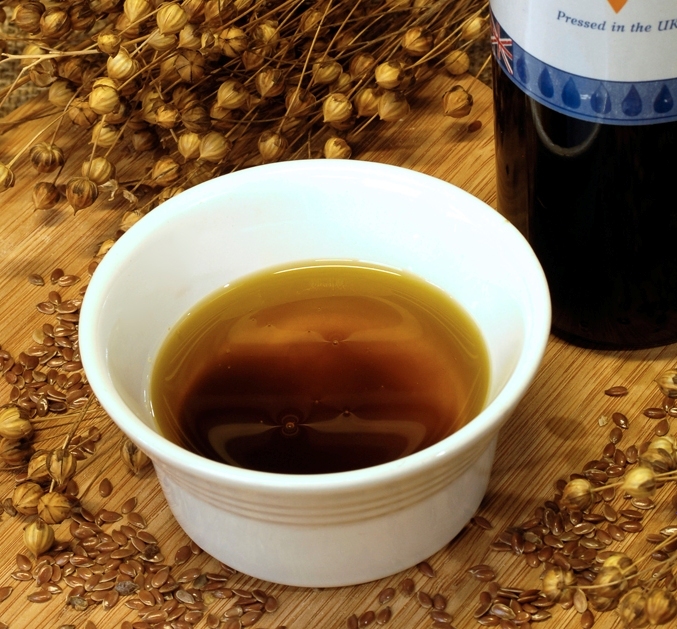 It is not essential to have unfiltered linseed (flaxseed) oil for the success of the Budwig Diet but it is important that the oil is properly produced; cold-pressed (not hot-pressed or solvent extracted), un-purified, unprocessed and fresh. 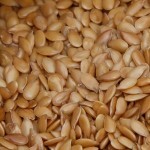 Click here for more information about linseed (flax seed) oil suitable for the Budwig Diet. When linseed oil is made the seeds are crushed and small amounts of broken linseed husk end up in the oil, this is usually removed but some people prefer to have a completely unfiltered oil in which this broken seed husk remains. This is “high lignan” linseed (flaxseed) oil The tiny seed particles which form a layer at the bottom of the bottle contain the lignans. The little bits of seed can make the oil look less attractive which is why most people prefer to see their linseed oil which has been allowed to clear. Mass produced linseed/flaxseed oil is usually combined with powders and filtered to remove all particles quickly. 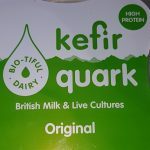 The additional processes can have a detrimental effect on the flavour and delicate omega-3 molecules of the oil. Flax Farm linseed oil is not filtered. 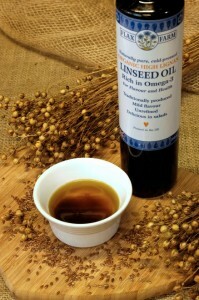 Both high lignan and ordinary linseed (flax seed) oil are available online.